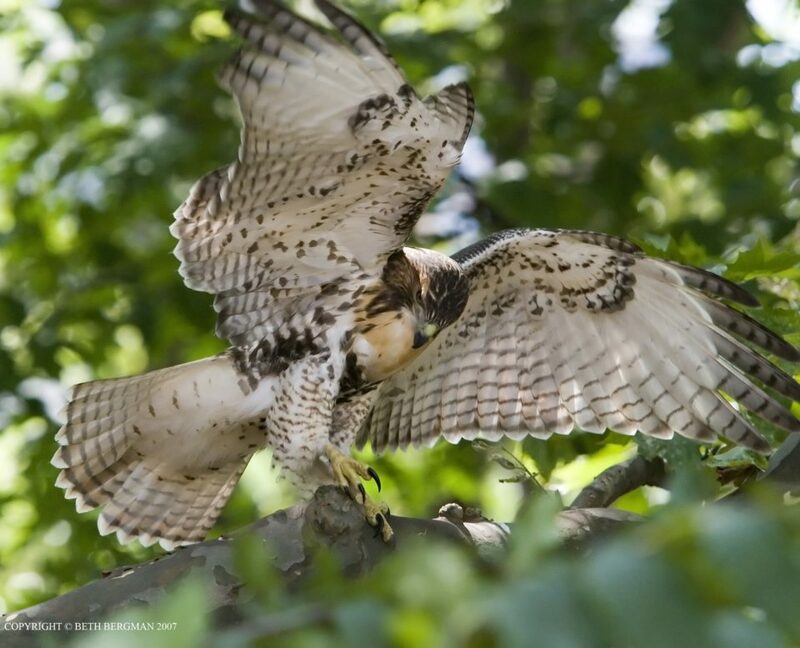 Join expert naturalist Tod Winston and bring your binoculars to Fort Tryon Park! 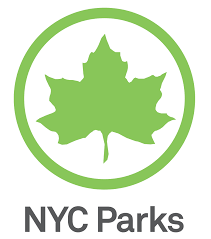 The park is home to a diverse bird population, with 20 bird species that live here year-round. 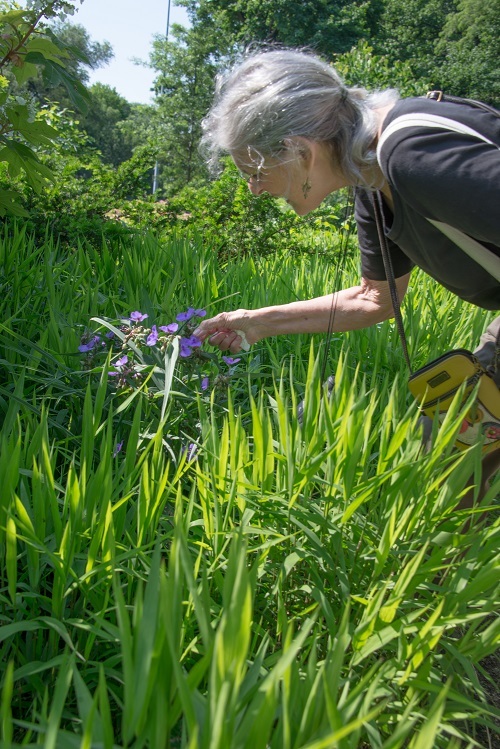 Tod teaches NYC Audubon’s Beginning Birding Course and a series focused on “planting for birds.” Learn more about the winter birds and the importance of native plant species within Fort Tryon Park on this tour. These tours are wheelchair-accessible but persons with mobility issues may find the tour route challenging because of the park’s many steep paths.